Your wedding day is supposed to be one of the most special days of your life. Nevertheless, you should not only think about yourself, rather, you should also focus on making the day special for your guests too. In this article, we are going to give you tips on some of the unique touches you can make to engrave your wedding day in the minds of your guest. 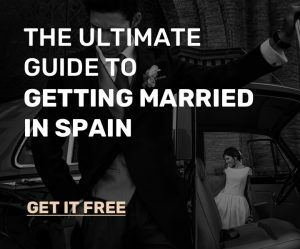 Getting married in Spain is already something memorable, but, there is more you can do to make the day more special. Let dive right into the matter. 1. The invitees’ favourite songs. You can tell your invitees to either email you their favourite songs prior to the wedding day in Spain or even jot down these songs on their RSVP cards. After you do this, you then compile all the various song requests into a playlist and hand over to the DJ. This way, your guest will all be satisfied as each of them will get a chance to enjoy their favourite jams. 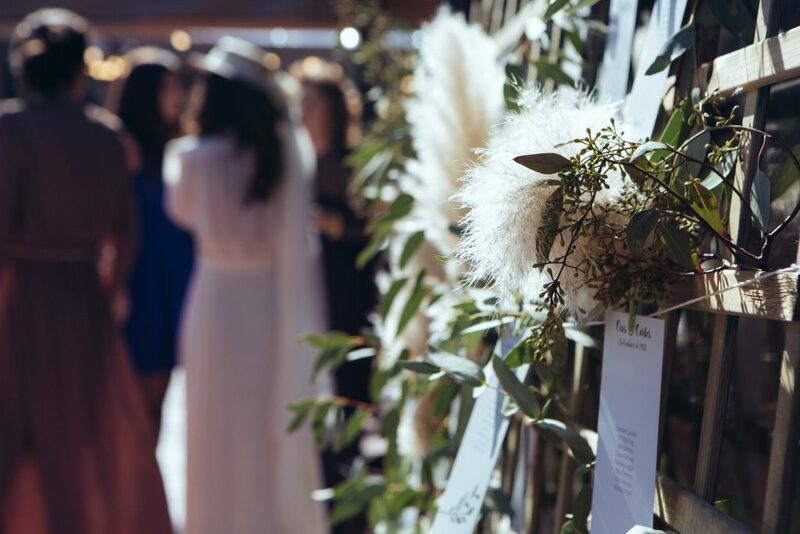 Incorporate some sensitive details of your lives before your weddings in order to spice up the day. 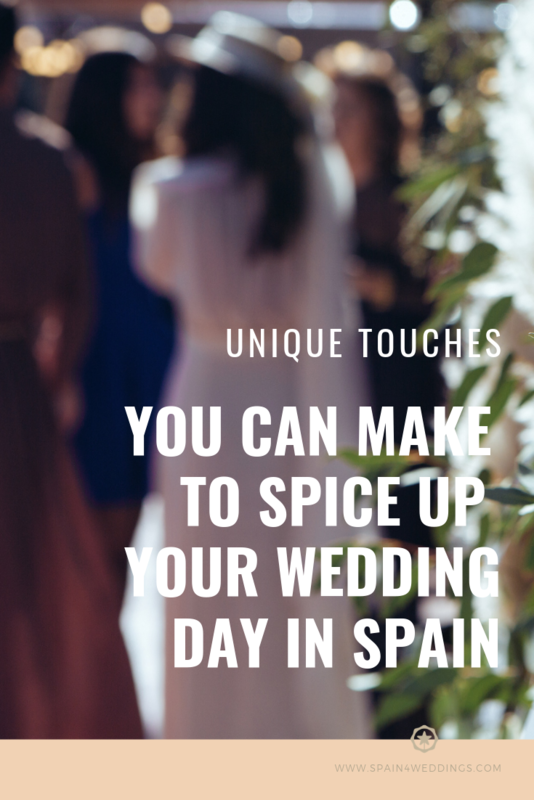 You can share details such as the day you met, your heritage, the first trip you took together in Spain, why you chose to get married in Spain just to name a few. These type of details capture the minds and attention of your guest and make your day unique. Another touch you can make is to incorporate a personal design. You can brand your wedding items and souvenirs such as cups, key holders etc. This way, your guest will always remember you each time they use those items. Hiring reception ushers is another way to make your wedding unique. Every wedding usually has ushers who help guide the guest throughout the wedding. Nevertheless, it is important that you have reception ushers too. These ushers can either be people you assign of staff of the venue who will guide the guest to their tables during your wedding in Spain. You can also come up with something fun like incorporating a wedding wheel with lots of fun prizes for your guest. This is a unique was you can use to spice up your wedding as it will help to liven the atmosphere and keep your guests busy. Each table can have its own unique song name or lyric. This way, when the guests on that particular table hear their song, they know it is their time. It might be their time to dance, their time to go to the table or their time to do something fun. Provide your guest with boxes for cake takeaway. Everyone would love to have a bite of your mouth-watering wedding cake but not all will have the appetite at that time. You can provide your guests with small boxes which they can use to take a slice or two of your wedding cake. With all or some of the above ideas, your wedding will definitely stand out among others. A majority of your guest will use it either as a positive point of reference or as the definition of an amazing wedding.